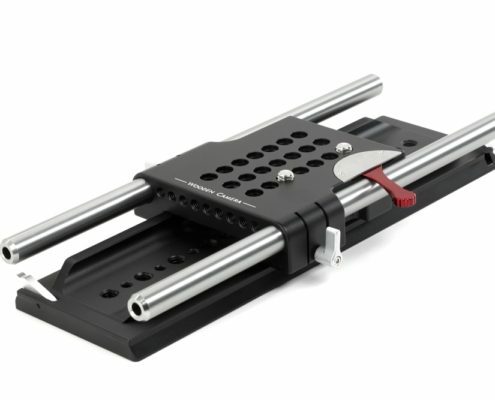 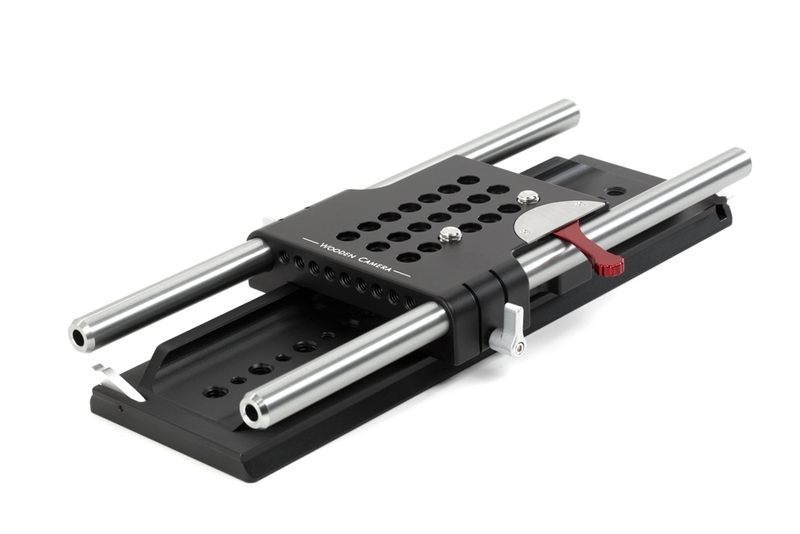 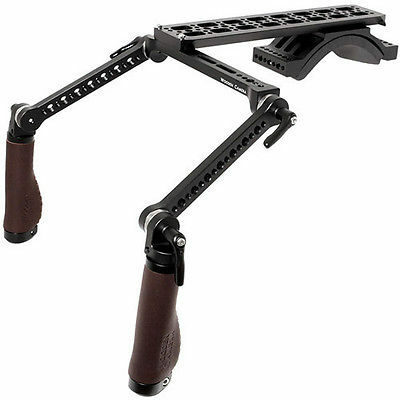 Quick releasable shoulder rig based on ARRI standard dovetail and rosettes. 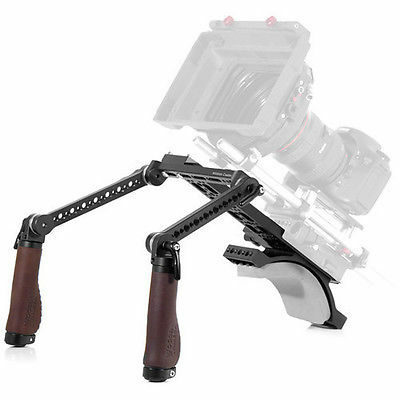 New design on Wooden Camera Shoulder Rig allows for Crossbar to be adjusted left and right on the NATO standard rail by unlocking center thumbscrew.Wooden Camera Shoulder Rig Included Rosette Arms position grips comfortably in front of your body. 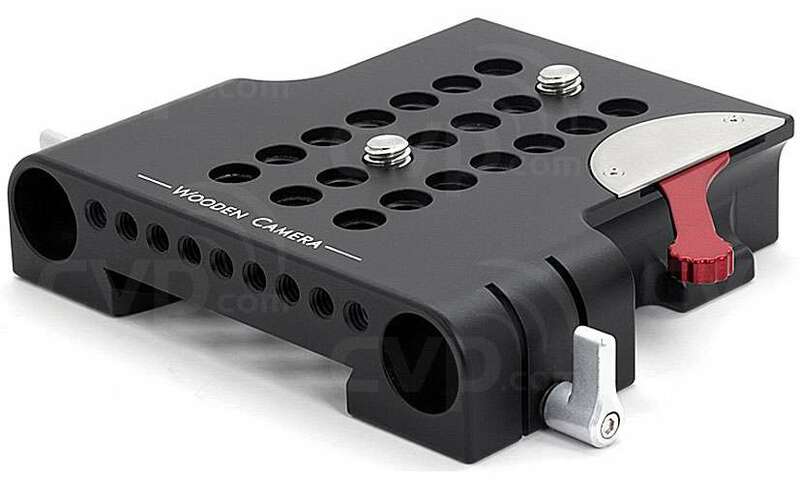 Arca-Swiss style dovetail underneath the ARRI standard dovetail allows shoulder pad to be adjusted forwards and backwards or quickly removed. 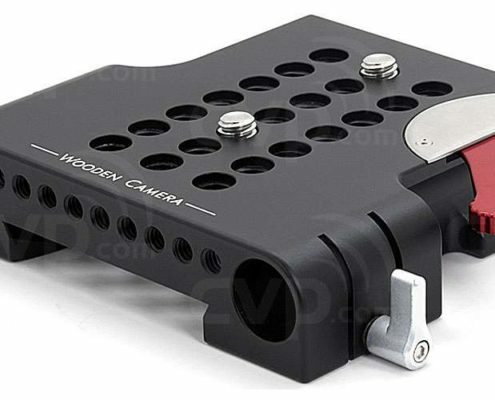 Threaded holes on Shoulder Pad, Crossbar, and Handles for attaching accessories like monitors, rod clamps, cheeseplates, battery mounts, and more.